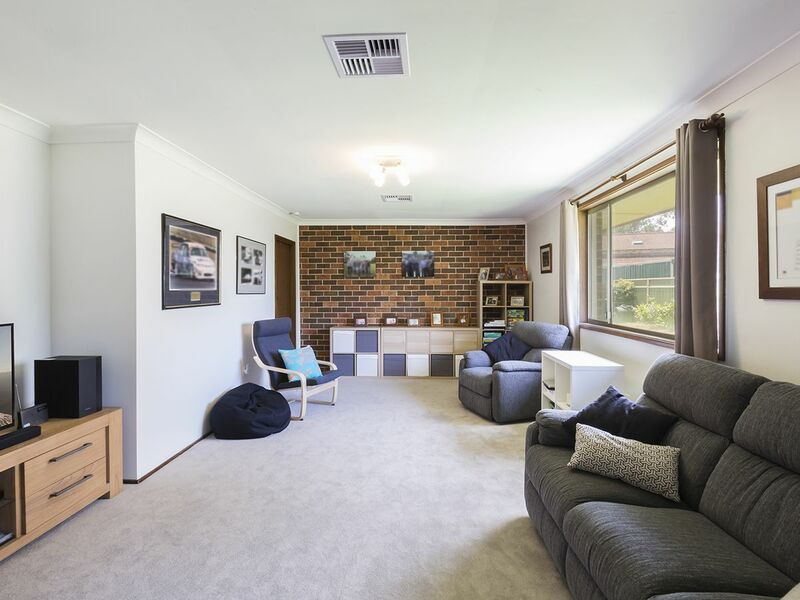 From the moment you arrive at this gorgeous single level property on a quiet access road, you’ll appreciate all the hard work that has gone into making this house a practical family home. There’s a new concrete driveway as well as new fences and gates. 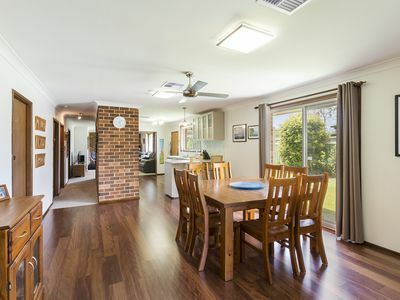 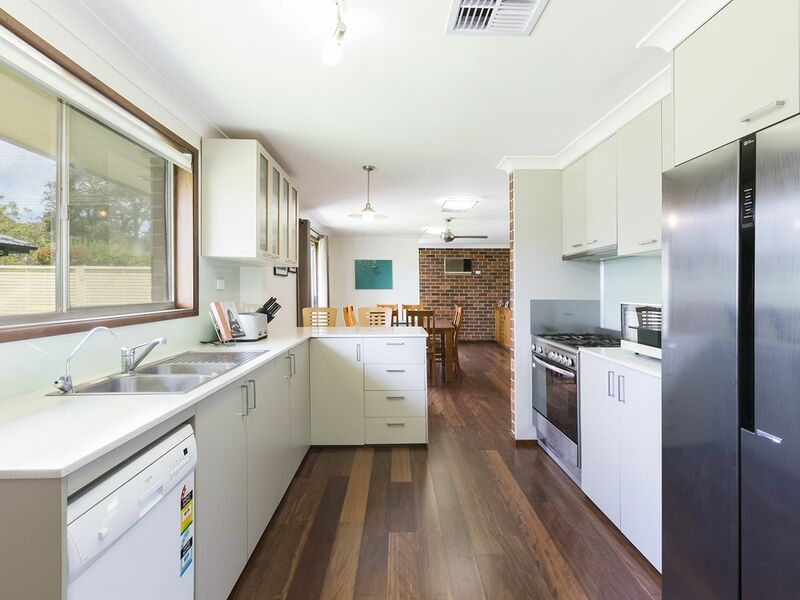 Upon entry you are greeted with the open plan family/dining area or optional second living area with brand new floating timber flooring that leads you into the heart of the home, the large modern kitchen. 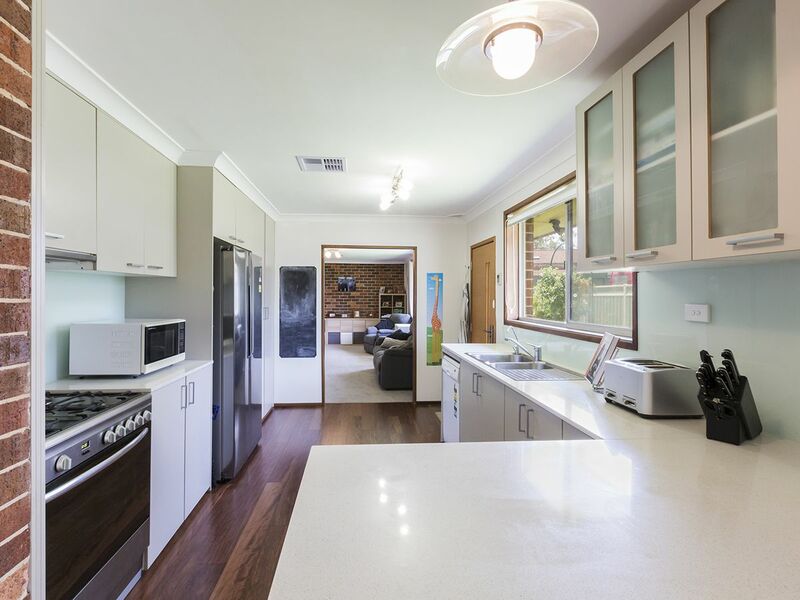 The kitchen features Caesarstone bench tops, generous cabinetry space, natural gas cooking and 900mm electric oven. Off the kitchen is the spacious main living room, with beautiful brand-new carpet. The home features four bedrooms, the master with built-in wardrobe & en-suite. 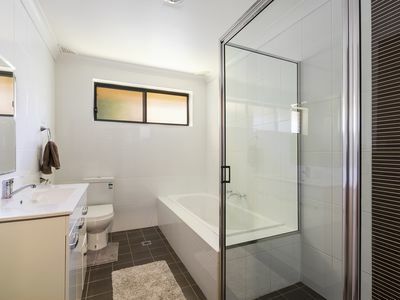 All other bedrooms are serviced by a modern main bathroom with separate shower, bathtub and vanity storage. 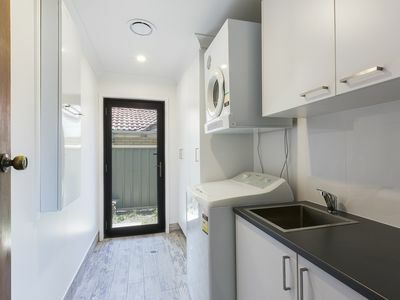 The new laundry offers ample built-in storage cupboards, and external access offering a high level of practicality. 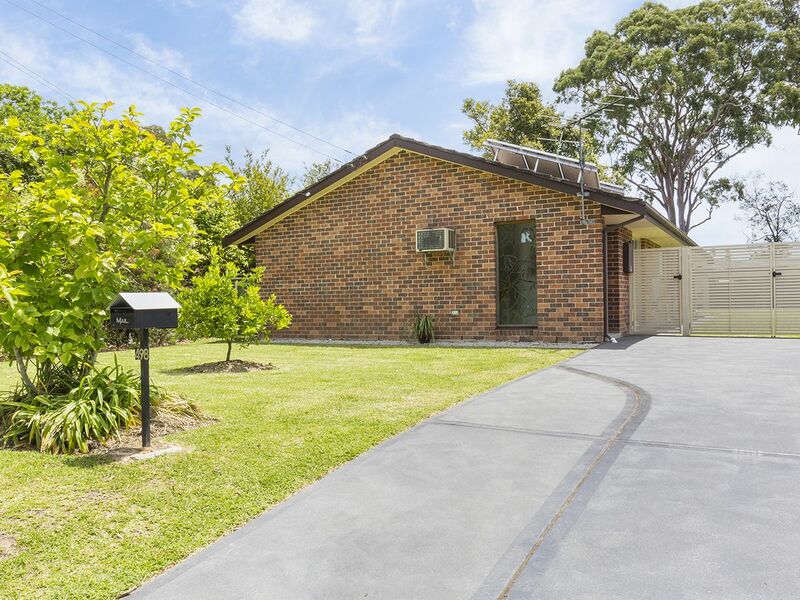 Stepping outside the 765m2 (approx.) 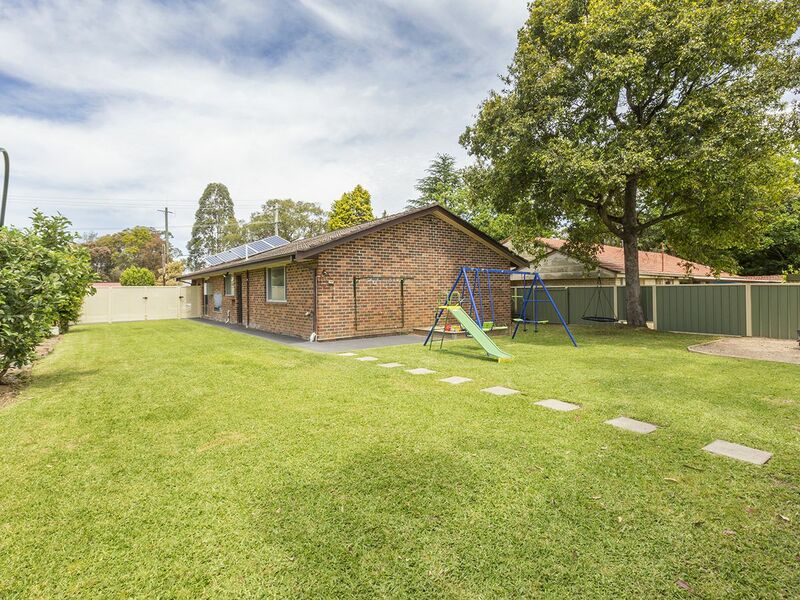 block is very spacious and completely flat and is fully fenced, perfect for the kids to play around. 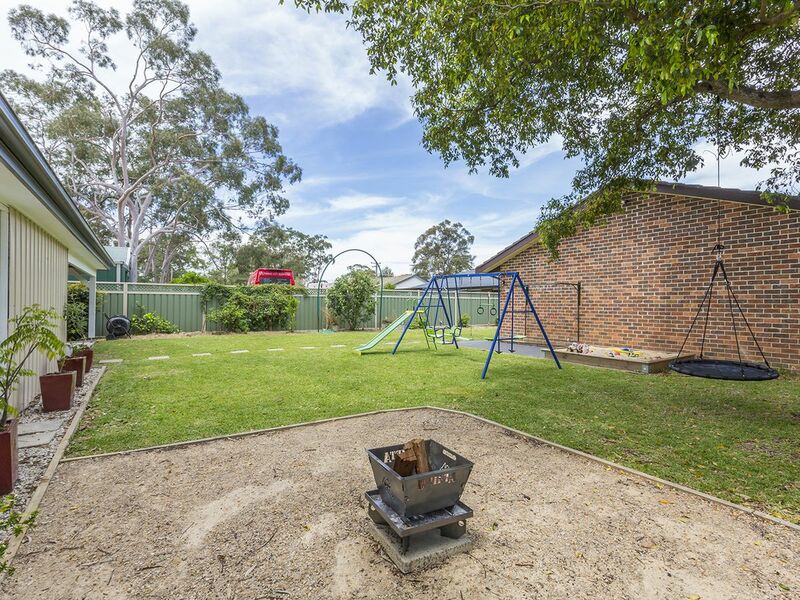 You can enjoy fresh fruit from the established apple and citrus trees surrounding the yard. At the rear of the property sits a huge detached garage with workshop/storage space and outdoor entertaining area. 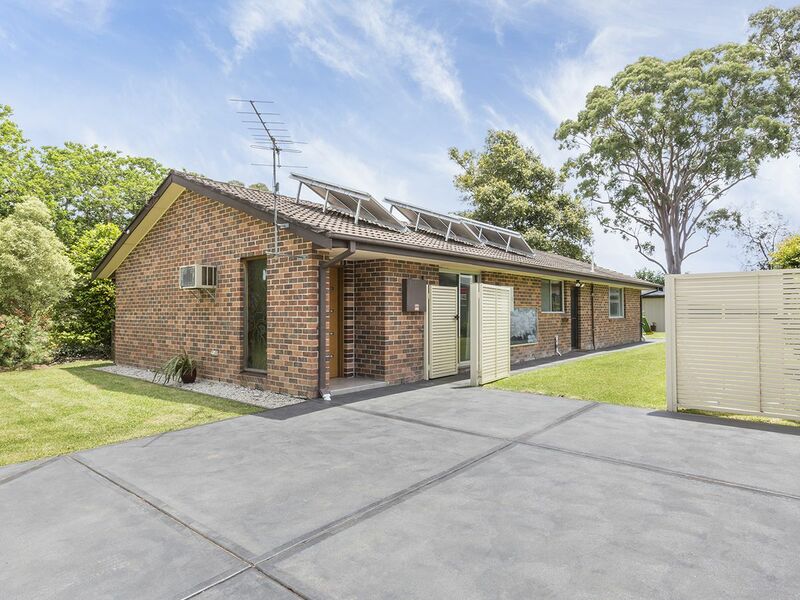 Additional features include: Ducted dual zone gas heating, 9 solar panels, 2 car spaces and carport, instant gas hot water and air conditioner. 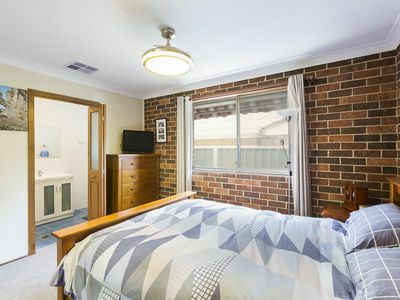 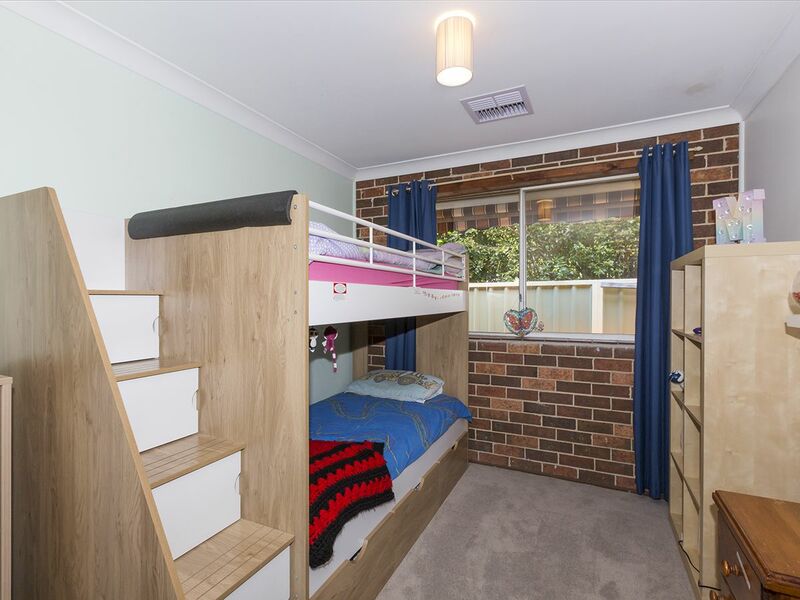 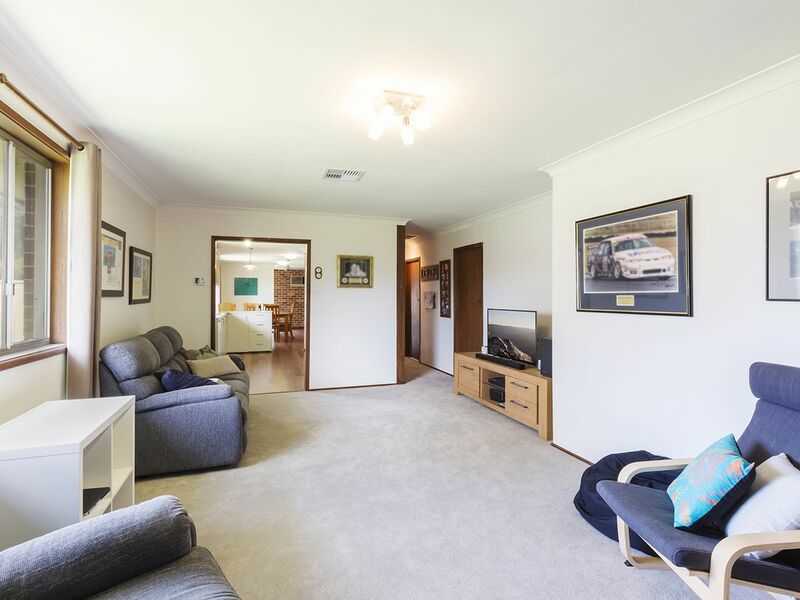 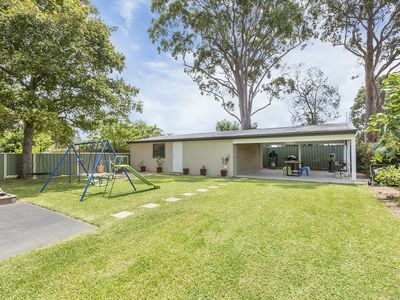 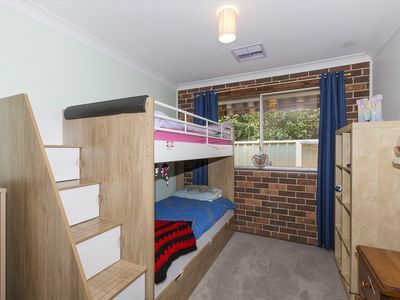 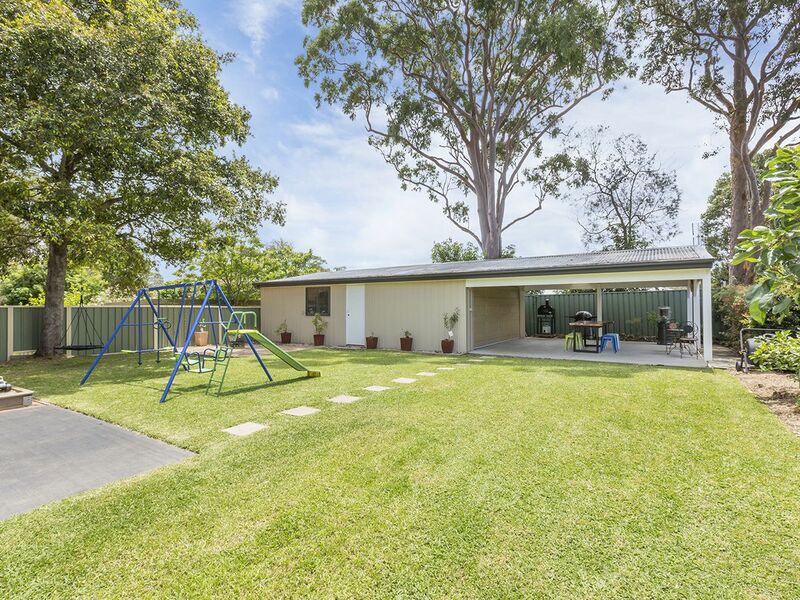 This property is located on a quiet access road and within close proximity to local schools, day care, the bus stop, parks, Medical Centre and Winmalee Shopping Centre. Please contact Lister & Cole Estate Agents for further details on this ready to move in family home.